(Text automatically translated) Two blue flag beach. Ideally located. 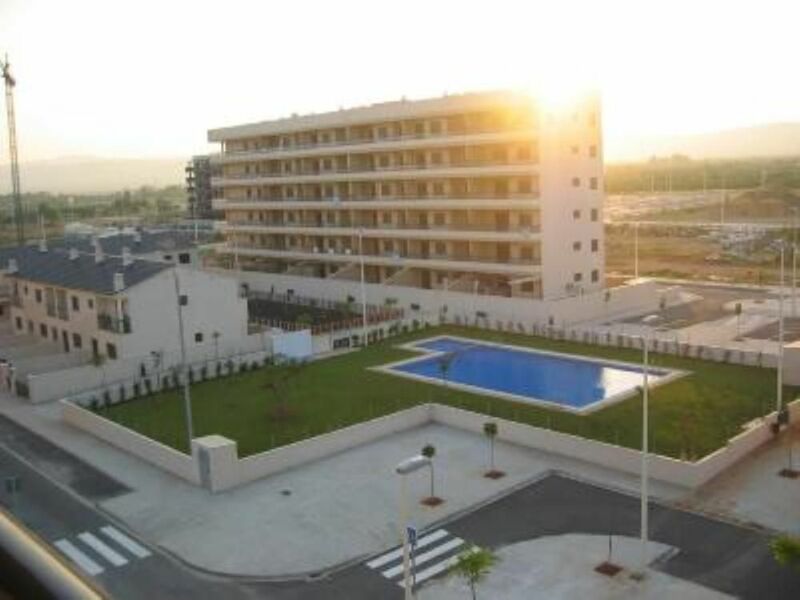 At 200 meters from the quiet and clean beach of Spain. Very quiet. Tastefully decorated. Recent construction. Next to the Natural Park of Cabanes. Close to theme parks such as Port Aventura and Aquarama. Near Valencia (Formula 1, City of Sciences and Arts, Bioparc ...). Sitio muy confortable , con todo lo que te imagines en le apartamento , Ernesto el propietario un 10. 4 étés réussis dans cet appartement! Ernesto est un super hôte toujours à l'écoute! A l'année prochaine! Repetimos estancia en este estupendo apartamento y si el año que viene podemos, seguro que volveremos. Apartamento limpio y con todo lo necesario. Comodo ya que tiene todo s mano. Tan cerca de la piscina que justo bajar y estas en ella. Y la playa que se ve desde la terraza. Por último la simpatia y amabilidad de su dueño, pendiente de todo cuanto necesites para resolverlo en un minuto. (Text automatically translated) Use the AP-7 and take exit 44 Torreblanca-Alcossebre. From there turn right towards the town of Torreblanca, and later take the road to the beach Torrenostra that is the name of the beach of Torreblanca. Turn left nothing else you get to the beach and from here we take you to the apartment.